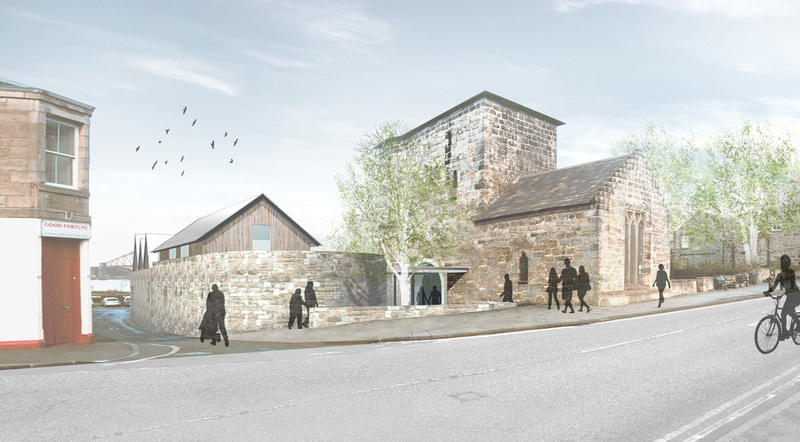 WT Architecture were commissioned to carry out a feasibility study for new spaces at the Priory and Church Grounds in South Queensferry. The first Community Workshop indicated the desire for an Arts Venue in the town and community ideas that were put forward formed the basis for the design brief and Report 1. The proposals illustrate an Arts Venue which accommodates a theatre/cinema auditorium, meeting rooms and office space, a modest cafe/bar, improved facilities for the Priory Church and a flexible foyer space to cater for various functions. Report 1 can be viewed through the link below. It presents the community feedback from the workshop and the Design Analysis. To get involved and follow updates on community workshops, click here to go to The Priory Church Grounds Facebook page.